One Hundred Poems is the Western Music Association’s 2015 Poetry Book of the Year!! 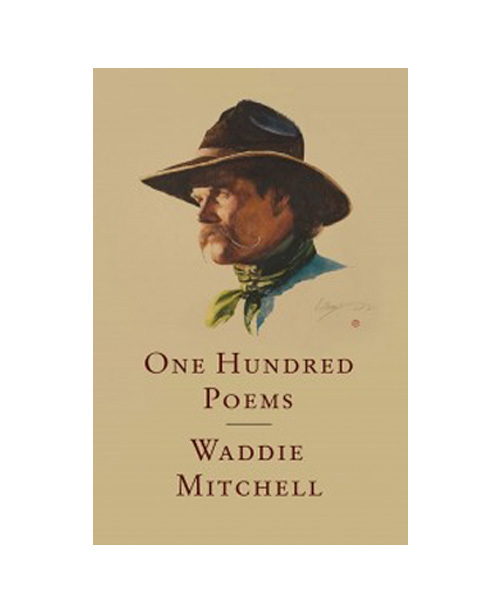 Recently named the “Honorary Poet” by the state of Nevada for their Sesquicentennial (150th anniversary of Nevada’s statehood), Waddie Mitchell has pardn’rd up with Western Jubilee to bring you 100 of his classic poems. Over 25 years spent as a working Cowboy, Waddie Mitchell shares his lifetime of experience in this two hundred plus page book. 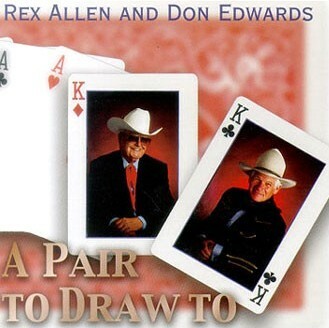 From Campfires to Carnegie Hall, Waddie offers Horse Sense, Humor, and the Real Deal on life for both Cowboys of the West, and even those that have never set a saddle. Cover image by celebrated artist, William Matthews. 6″ x 9″ sturdy n’ solid softback book. The highest quality.